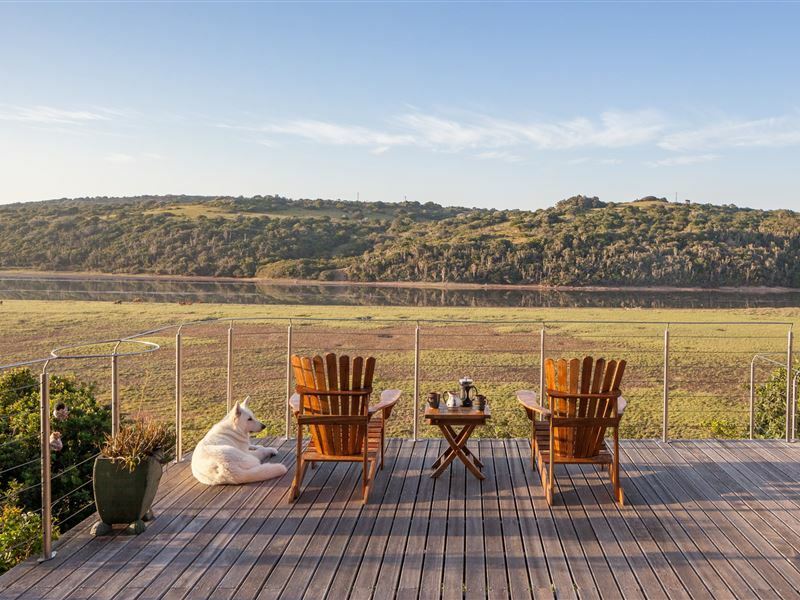 Pet-friendly Westend House is a nature lover&apos;s holiday home with all the luxuries in the relaxed beach village of Kleinemonde / Seafield, 15 km from Port Alfred. 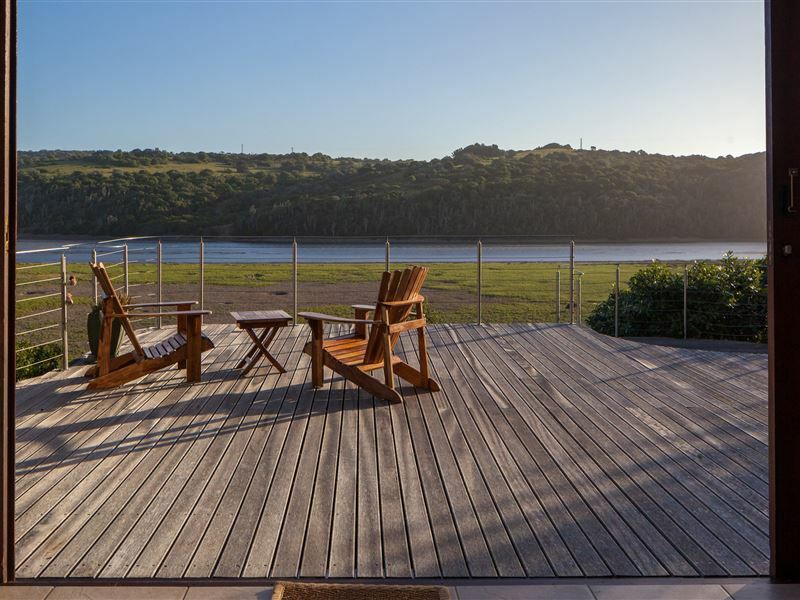 Overlooking the estuary and 1.4 km from the Blue Flag Beach. 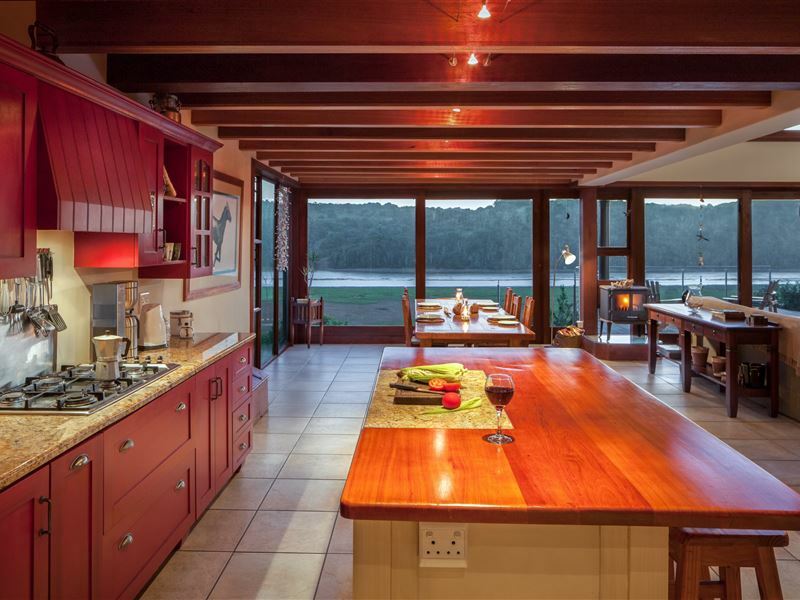 Perfect for family gatherings, group entertainment and beach holidays.<br /><br />The holiday village of Kleinemonde lies 15 km from Port Alfred, halfway between East London and Port Elizabeth. Kleinemonde Blue Flag beach, two safe swimming lagoons, a small supermarket, cafe, bottle store, a restaurant and pub, tennis court and community hall. Activities include canoeing, golfing, boating, fishing, bird watching, swimming, surfing, dune boarding, hiking and horse-riding to name a few. <br /><br />The property is serviced once a week, or more on request, and is fully fenced with an excellent security system. 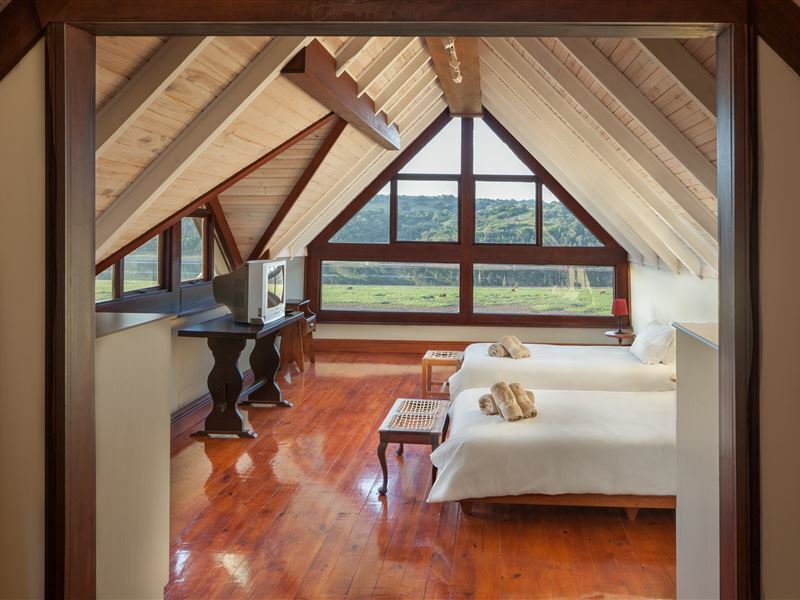 The house is not suitable for small children, due to the high decks and open staircases, but is pet-friendly. Full Dual View DStv, Netflix, Showmax and unlimited wifi is included. <br /><br />We are a Birder Friendly establishment accredited by Birdlife SA. Excellent canopy birding and waterbirds from the decks and all bedrooms. Bird tours with local expert guide Anne Williams can be arranged on request. 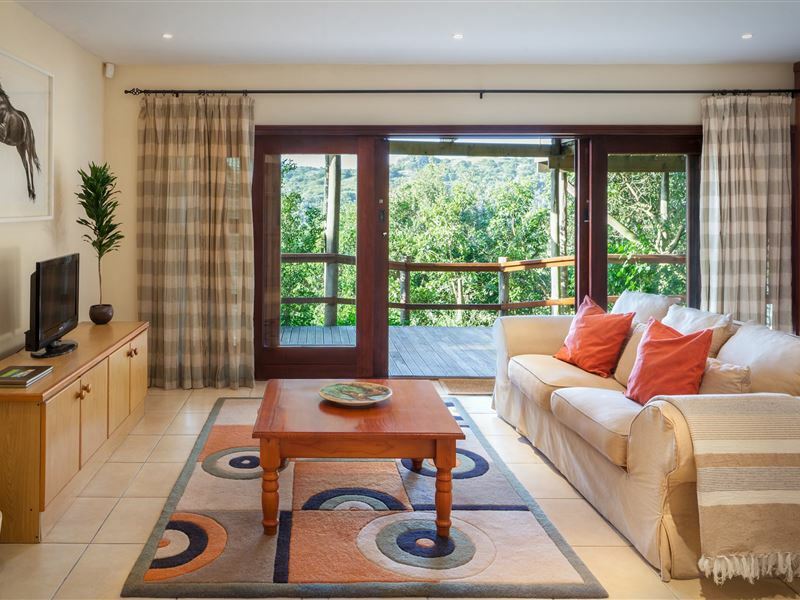 "Magnificant home set in gorgeous forest"
"Westend is truly a beautiful home, designed for wrap around views from all the rooms. 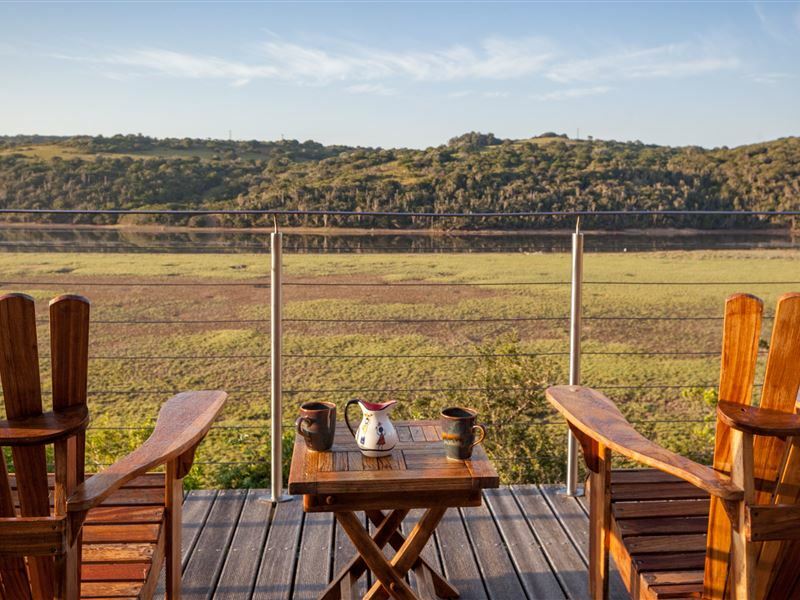 Sitting on the patio overlooking the river and surrounding bush was a wonderful experience. the house is so cleverly designed and exquisitely decorated. We loved ever minute of being there. the surrounding forest and birds were exceptional." "My girlfriend and I and my 2 pointers had an absolute blast at Westend, thank you. 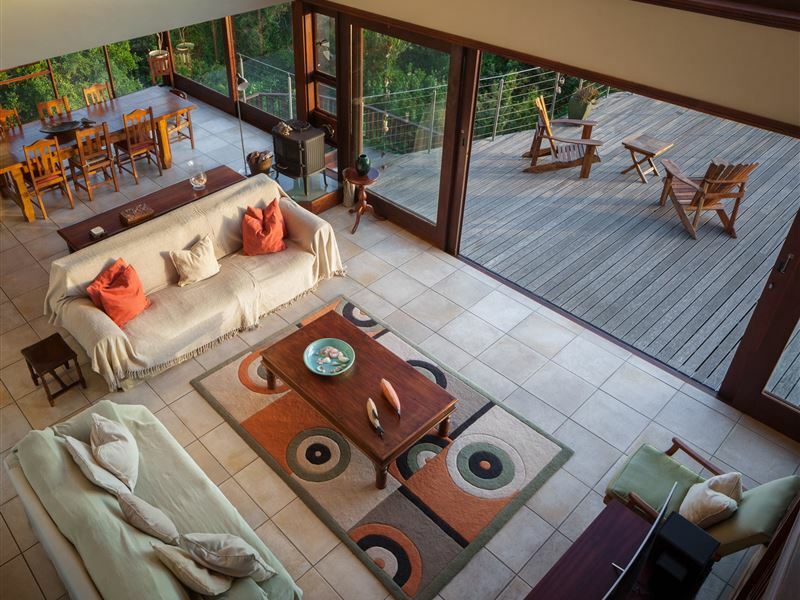 Anne is a wonderful hostess and the mansion is perfectly equipped for a hassle free and thoroughly enjoyable getaway. The yard is pet friendly and our fur babies were very comfortable as well. Will definitely be returning for some more rest and relaxation in the not to distant future." "Lovely main house. Flat very damp and musty. 1,5 km to beach. Children can&apos;t walk to beach as they have to cross major road." "Thank you so much to Anja and Anne. We had an absolutely stunning week at Westend. 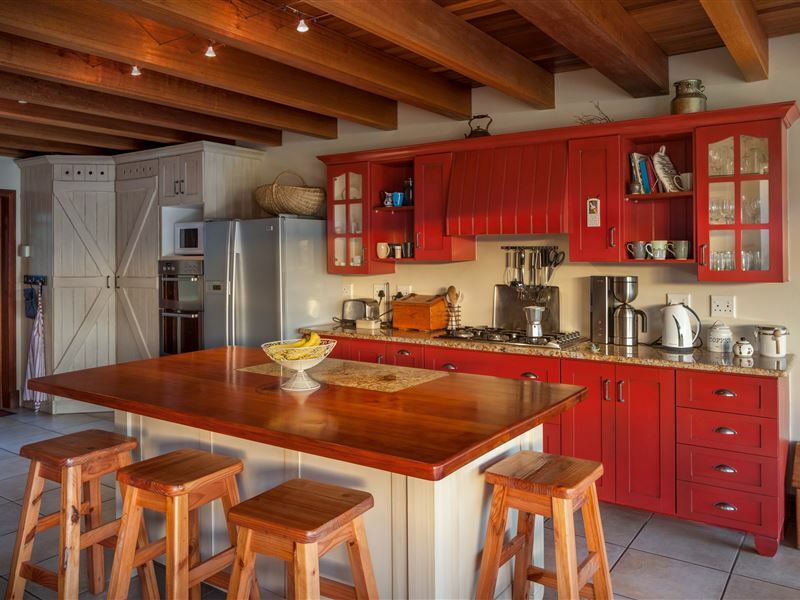 The house is gorgeous - beautifully decorated with charm and character and equipped with every single thing you will ever need on a holiday. 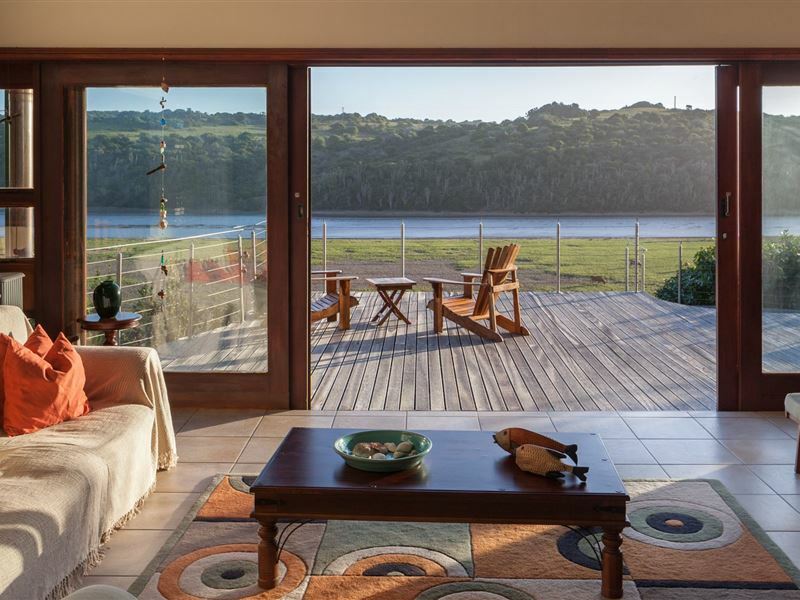 And the view from the deck or the main bedroom is to die for." "Lovely house! Cannot wait to return, and a special mention to the manageress of Westend, Anne, whom was very welcoming, helpful and kind." "Our experience of the above establishment was not all together pleasant. Firstly, though we booked thru safari.com, there was no one to meet us at the house, we&apos;d been getting owners voicemail the entire day. Eventually by phoning around local estate agents we found someone to open up. The lower level that we booked was rank with mould, even after airing out the rooms- still struggled to breath downstairs. Luckily no one was staying in upstairs section, so wkend was not a complete loss. The uptairs section is really nice, great view, good furnishings and bathrooms. Still your initial impression generally sticks, & ours unfortunately was not a great one"